Ah, I just couldn't resist. I participated last year, but my charm squares are still in their little ziploc baggie. 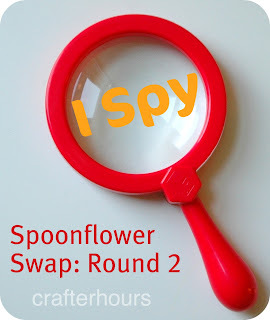 I am so in for Spoonflower Swap: Round 2 over at crafterhours. The hope is that now I will have enough 5" squares to really make something cool. Shh, that is what I'm telling myself. 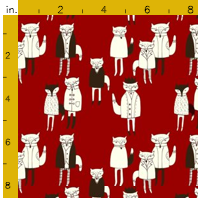 So, after spending the evening scouring Spoonflower, here is what I came up with. Awaiting approval. I just can't resist animals in clothing. Oh, and I had so many white or light background fabrics last time I was determined to personally help balance the values. Oh, and the most awesome thing? Really there are two; Susan scored us a discount making a yard $14.40 instead of $18 AND some lovely people actually bought my fabric and I have a $12 Spoondollar balance. 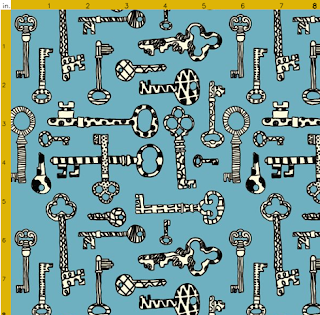 I had no idea fabric design could be so lucrative : ) I might have to get back to drawing! So, you see - I had to participate. ok, i said i wasn't signing up for anything else. 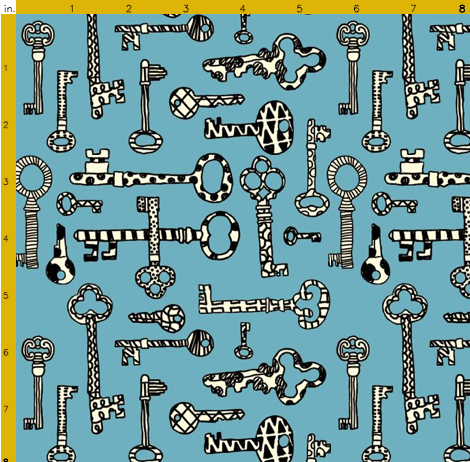 but i might have just signed up and picked some fabrics anyway ;) thanks for the heads up!